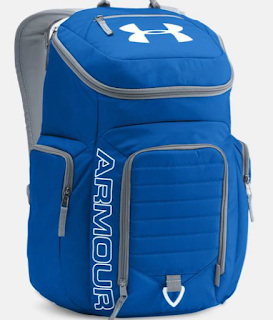 Right now over at Under Armour they are offering these Under Armour Storm Undeniable II Backpacks for just $35 (Retail $69.99)! PLUS...you can score an extra 20% off when you enter the promo code UASPRING20 at checkout, dropping your total down to just $28! These backpacks feature Storm technology that delivers a water-resistant finish! 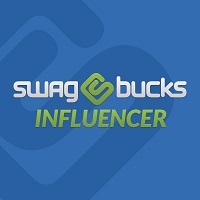 It also has foam reinforced panels that add protection and a soft-lined laptop sleeve that holds up to 15” MacBook Pro (or similarly sized laptop).